Jane Morion always considered herself to be an ordinary girl. Then a letter from England arrived describing the inheritance of a family castle. Solve a looming mystery where dreams and magic intertwine. 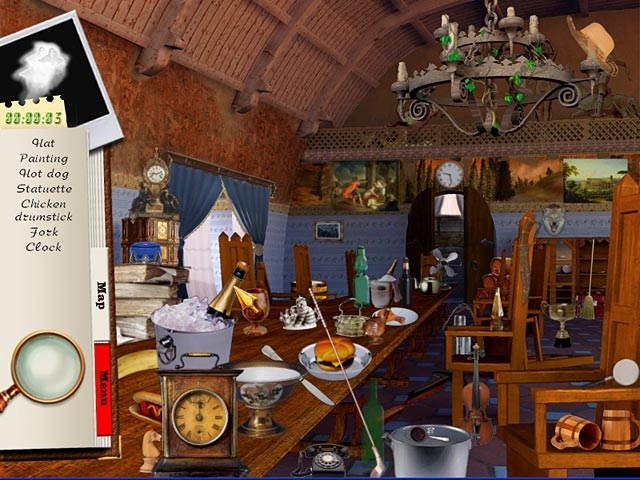 Explore rooms inside the castle while detecting hidden objects. Can you reveal the secrets of the manor's inhabitants and discover the Morion legacy? 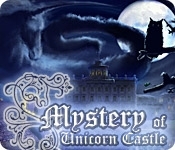 The Mystery of Unicorn Castle contains a dark spell thats haunted the family for centuries.